As we explore the transformation from grief to purpose, it’s evident that regardless of whether we feel happy or feel sad about what happened, our emotional feeling will not change the result of the event that caused the grief. 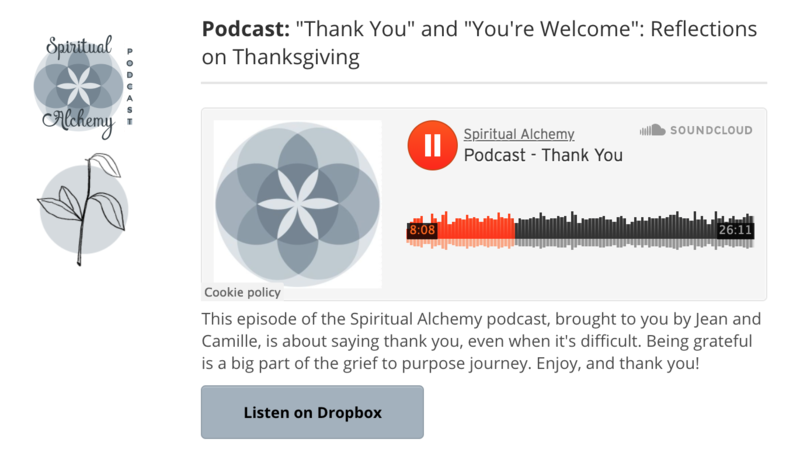 Though the event will continue to be a memory, finding things to be grateful for in your current situation will help soften the pain and will help you put it into perspective. Meaning and purpose in life are tied to human compassion and caring. And meaning, purpose, caring, and compassion are tied to gratitude and positivity. As we consider the number of things for which we can be grateful, sometimes starting with small works well. 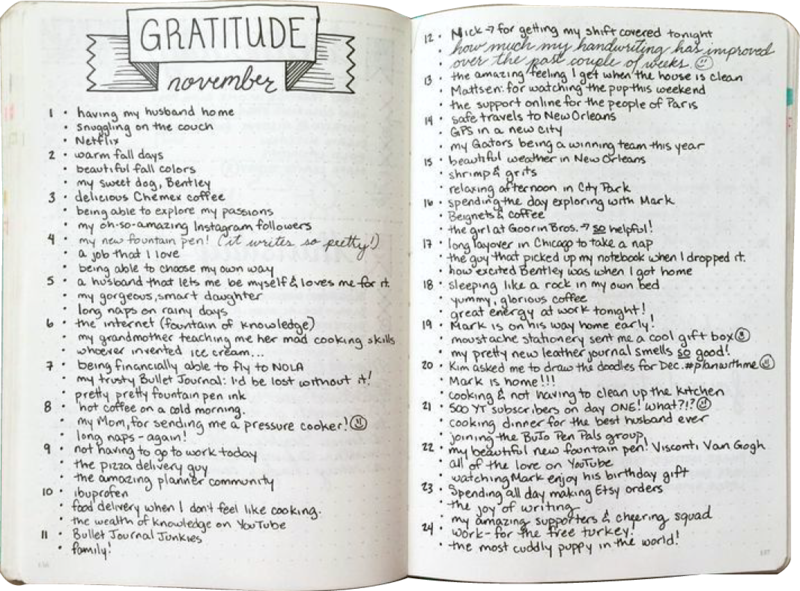 Building a gratitude journal or capturing the number of times did you say a positive instead of a negative statement can help us mindfully work with attaining a state of happiness. 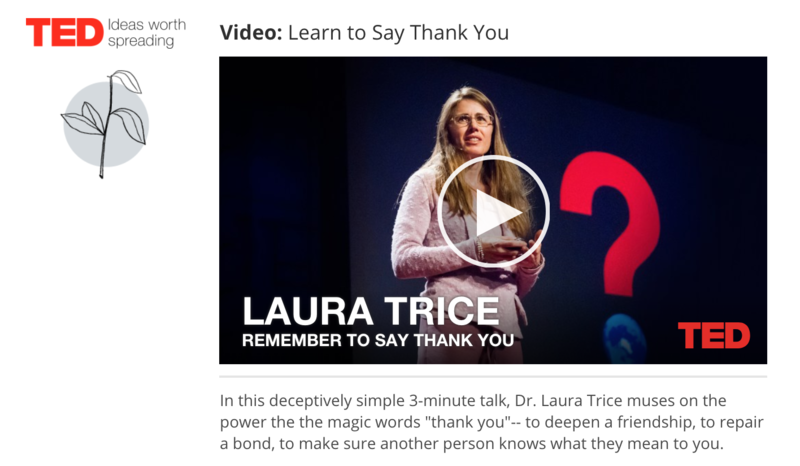 Saying thank you, being grateful for the opportunity to give, and honestly wanting to be of service bring out the smiles and uplifting feelings for which we all strive. The emotional charge of energy around positive people is something we’ve all felt, and it’s something that we can all give! If we think of cause-and-effect, there is a direct relationship between being grateful and being happy. Grateful people are happy. When you stop every day to take a moment to look at the world around you, to be thankful for the colors and the sounds and the energy that surrounds you, and then every moment can become in a moment for happiness. Resilience and determination are critically important for those striving to turn grief into purpose. But in the midst of being resilient and determined it is important to keep a positive mind! When you find something in the moment that’s beautiful and it gives you a reason to be thankful, you change the energy within you and around you. As you focus on the positive with a sense of gratitude, your daily experiences will become habitual and you’ll become a more positive person. We are recording original podcasts monthly! Getting through each day may be a challenge, but remember that it is also a gift.